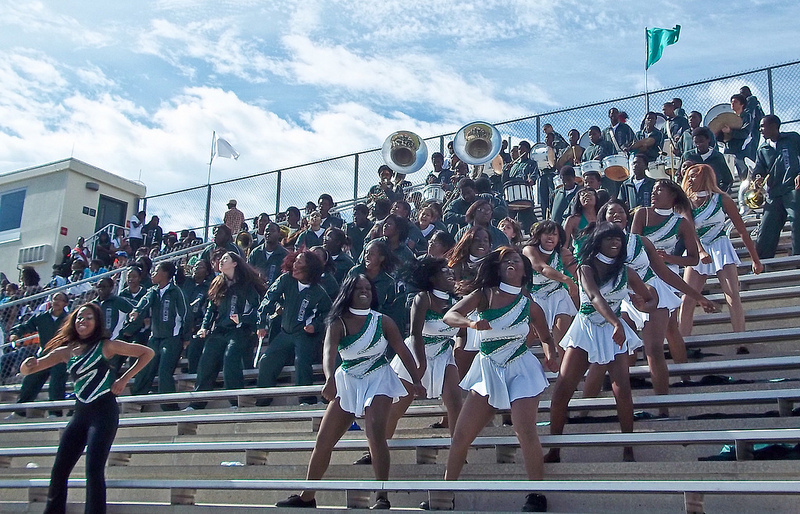 Thousands of people turned out for a parade on January 21, 2012, to celebrate the opening of a beautiful new campus for Evans High School. After the parade, public officials held a formal dedication of the new campus. View photos from the events.